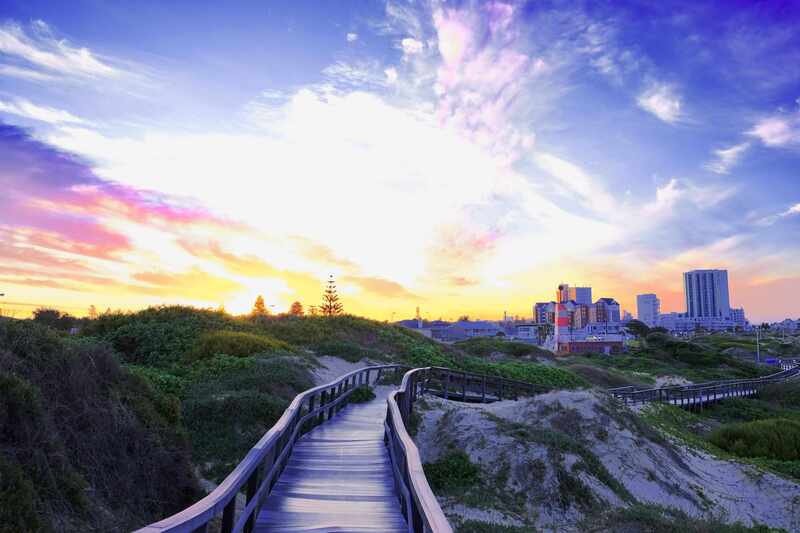 Welcome to Bay Language Institute, the school in South Africa for high quality English tuition and is situated around the corner from one of many beautiful beaches, and a shopping mall with all amenities, from doctors to banks and a post office. Students can enjoy surfing, diving, horseriding or simply relaxing on the beach after classes. Our teachers pay individual attention to every student as we have small classes with an average of four students (and a maximum of eight) in a class. Our beautiful area has incredible wildlife viewing to offer and the highest bungy jump is just 150 km away!! Give your students have an incredible learning experience, and the opportunity of getting to know a different culture, by combining their course with voluntary work. We are ready to share the beauty of the Eastern Cape!!! Our General English Courses are 20 teaching modules per week, focusing on everyday English, and covering the four skills of reading, writing, speaking and listening, as well as grammar. The course is practical, value-for-money and fun. Lay the groundwork for internationally approved exams with 30 lessons per week. This includes 20 general English lessons in the morning and 10 lessons of focused exam preparation in the afternoon. Cambridge FCE, CAE and CPE exams preparation courses are taken for 8 or 12 weeks. Exams are usually written in Cape Town and our offer includes assistance with the application for the exam, organization of accommodation and transfers in Cape Town. Please contact us for further information. Our General English Courses are 20 teaching modules per week, focusing on everyday English, and covering the four skills of reading, writing, speaking and listening, as well as grammar. Business English combines General English in the morning with 10 lessons per week in the afternoon. The afternoon lessons focus on business communication and business vocabulary, and are designed to help you improve your presentation skills and successfully conduct meetings in English. It will help you develop your business communication skills at all levels.